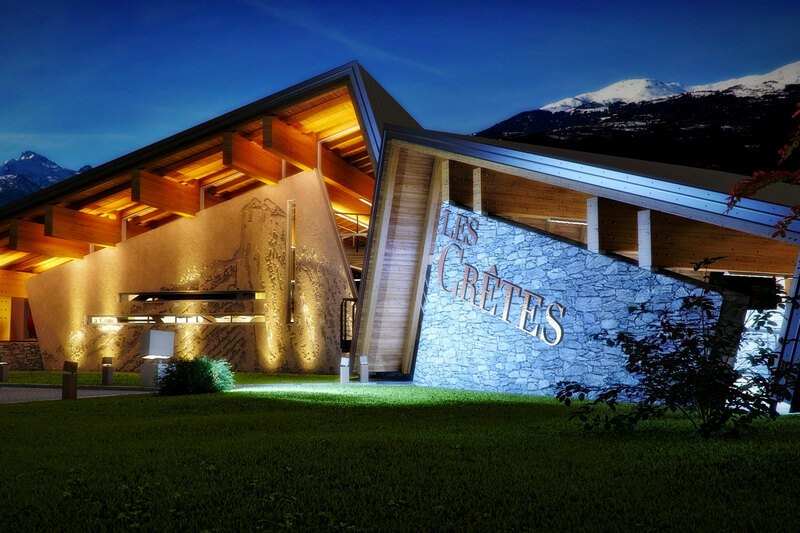 High mountains, sandy slopes, and Alpine temperatures: this is how Les Crêtes wine is created. Specialized cultivation techniques, rese- arch and experimentation are fundamental aspects for a company with an intrinsic bond with its surroundings. 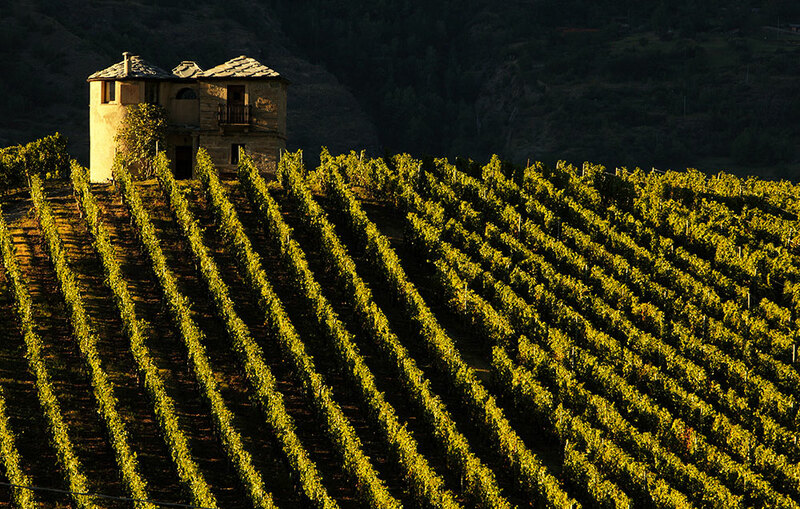 There is appreciation for the “terroir” and respect for tradition, using the potential of a unique mountainous wine region likeValle d’Aosta. The farm – who- se history dates back to the 1700s – is owned by the Charrère family, and has 20 hectares of vineyards over six Valdostan towns, with an annual production of 170,000 bottles. 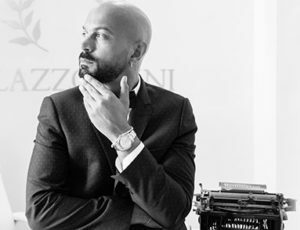 Rocky mountain ranges, intimacy with the French border, and sudden temperature changes create a symphonic alchemy that emits perfect tannins and grapes in the “Rifugio del Vino”. 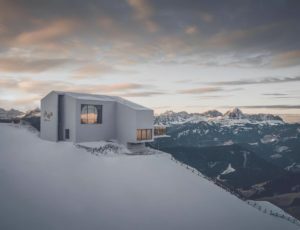 Designed by architect Domenico Mazza di Courmayeur, with a special mention in the international competition “Le Cattedrali del Vino” by Gambero Rosso, it looks like a harmonious continuation of the antique cellar. 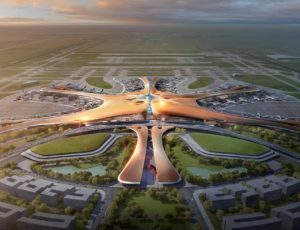 The large roof is made of laminated wood, covered in sheet metal and vertical clad- ding that is exclusively glazed.The profile arises from the fusion of various simple volumes, inclined against one another. At dusk, use of transparency and lighting enhances this work’s constructivist and expressionist nature. Fragrant notes of jasmine and citrus fruits, a balanced flavor and vivid minerality stretch from the steep heights to discerning palates.